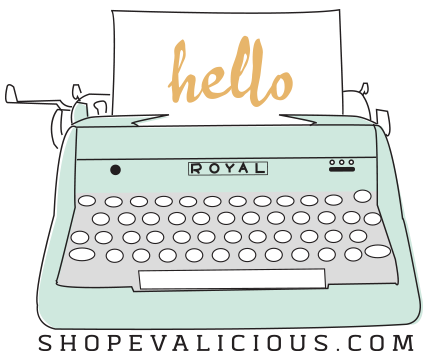 i've listed the majority of items for the shop update (for viewing only) - it's only missing the christmas stuff (this christmas collection, the art journal, the embellies kit) and a new Evalicious faves kit. 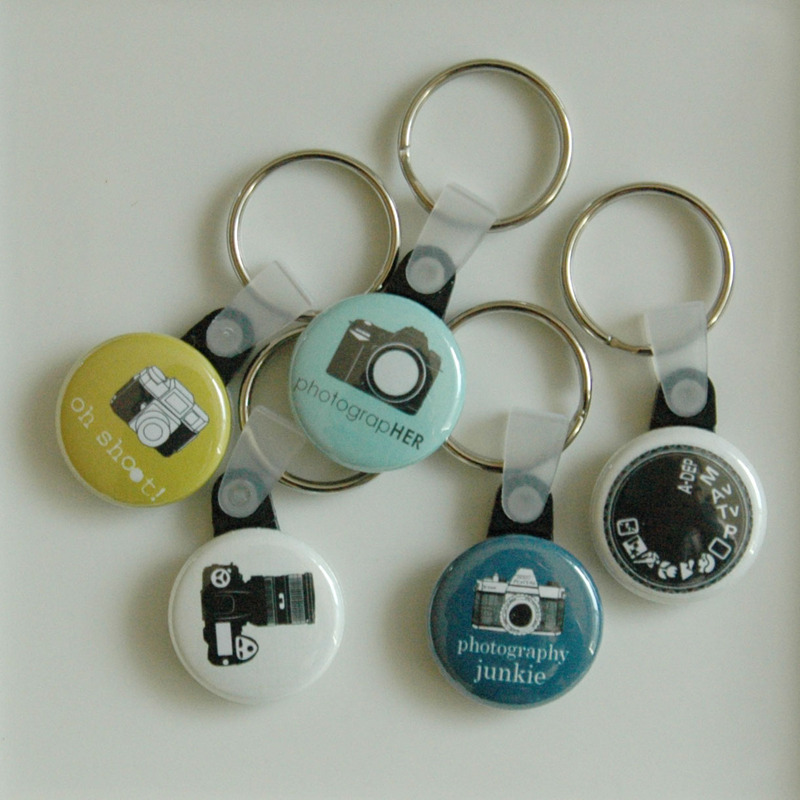 photograpHER keychains - i'm so super excited about these. they're super cute!! 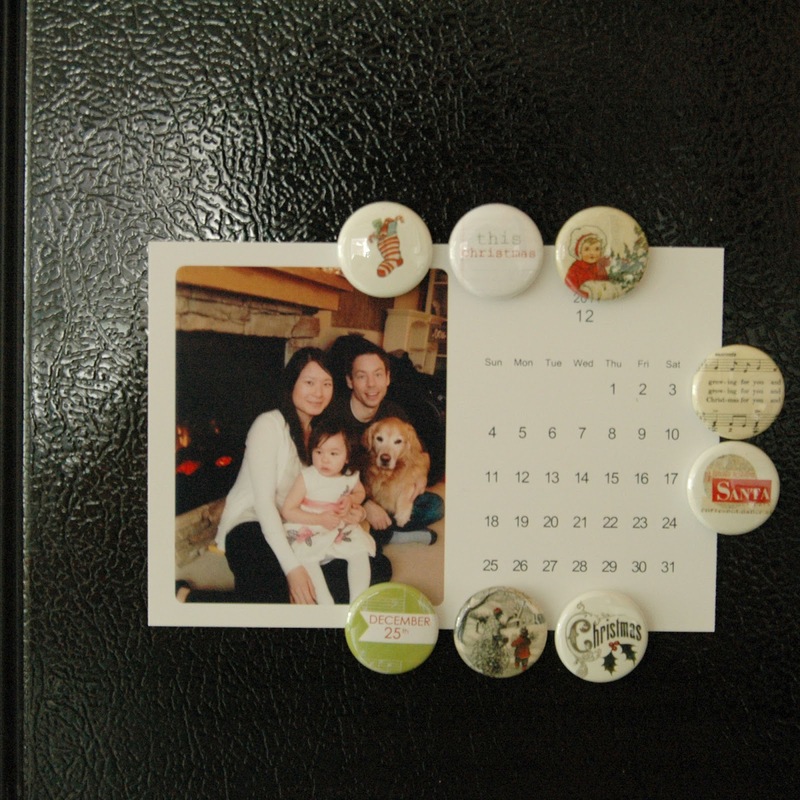 this christmas magnets - the badge button version is included in this year's art journal kit and embellies kit. and here's some sample pages i just made using the new goods - enjoy! a journal entry in my remember art journal using a new badge button & page tab (life/this is so daily) from the new "SO DAILY" collection - to be in shop tomorrow. the kraft page background is upcycled Prima packaging material that i sewed a small glassine envelope onto (included in the book). it makes working in these journals super easy and fast. not sure if i shared this page before but here it is again if i have. 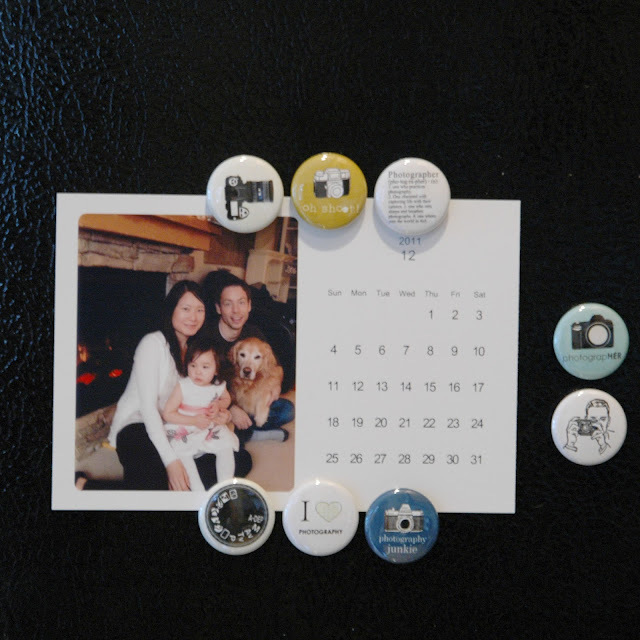 i added a new badge button on it (also from the SO DAILY collection; this one is part of V2). page tab can be found here. can't wait until tomorrow - hope to see you! My nephew loves remote controls too!